The Panther X6 Post System is a fully adjustable interchangeable mask technology. The Panther X2 Generation is Zeiss certified model offering Zeiss VIVX lens filtration science. 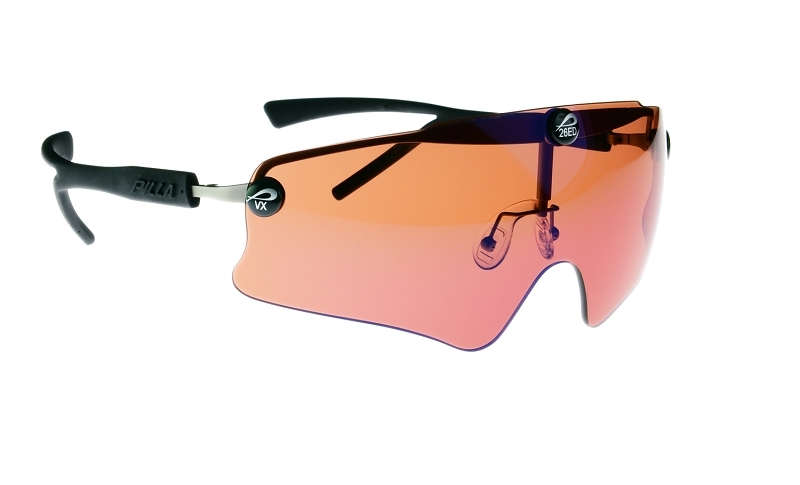 The frame geometry uses our patented Snap-Tec system that allows for lighting quick changing of lenses. 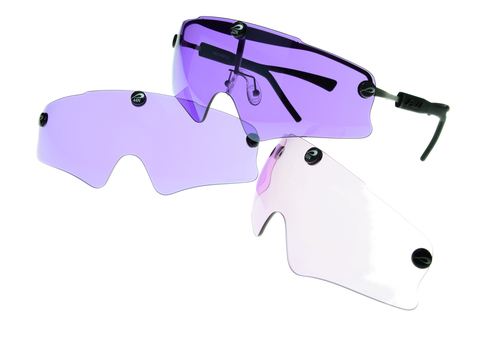 The adjustable nose bridge allows the shooter to raise and lower the front bar of the glasses. The Panther X6 Post system use a prescriptive insert for shooters needing corrective vision. Please select the Panther X2 Post and add the "Rx add on" to your cart to complete your prescriptive needs. Panther X6 Post System is completely adjustable frame geometry. Panther prescriptions use the Panther X6 Post Frame with an insert. This insert is capable of providing almost any prescriptive need.